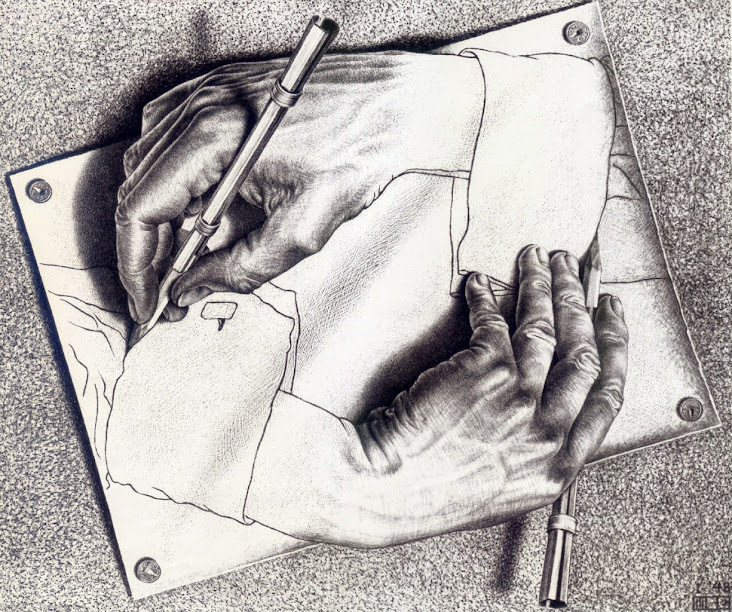 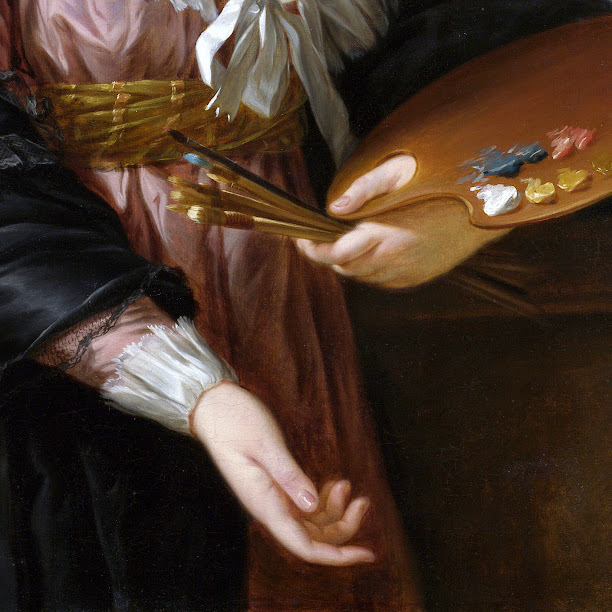 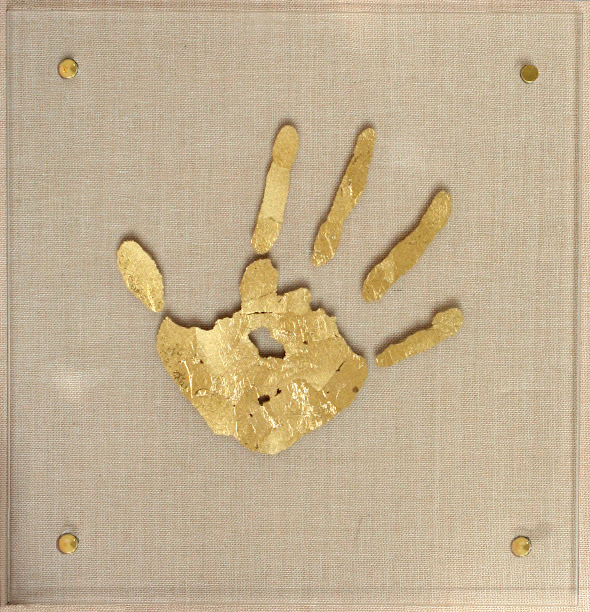 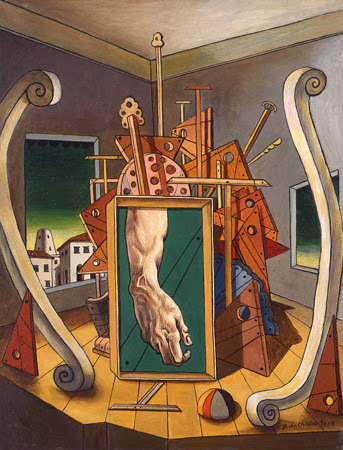 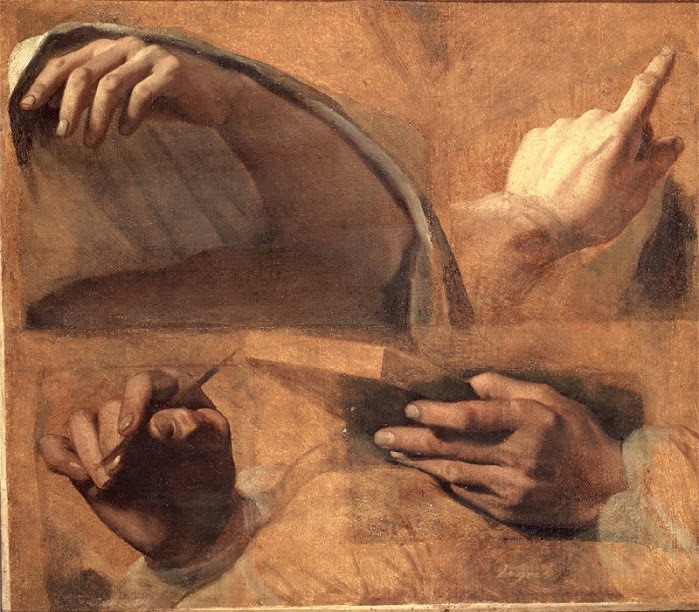 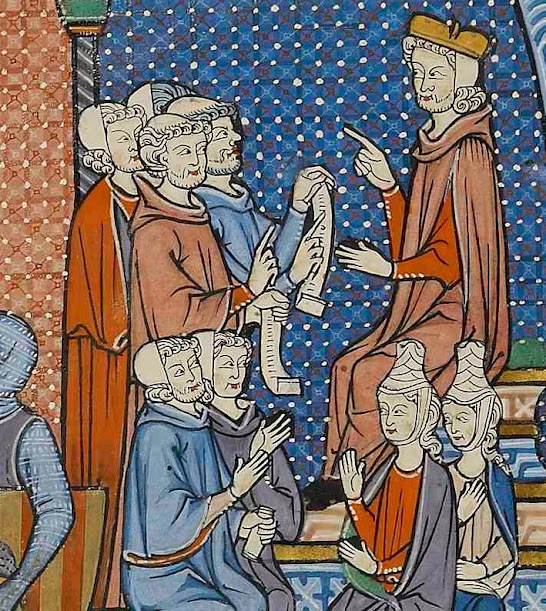 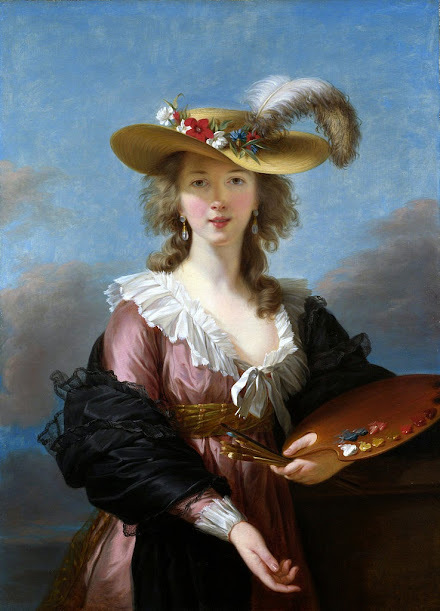 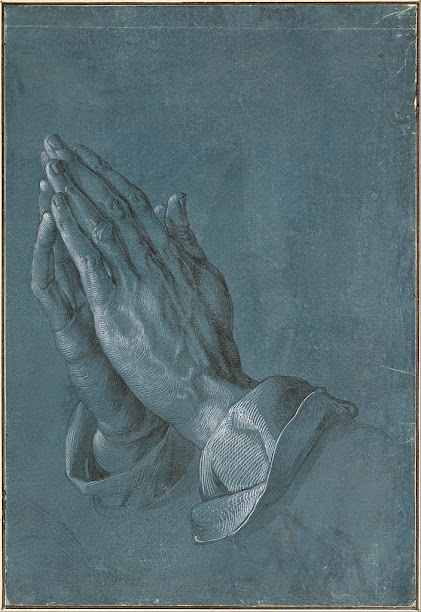 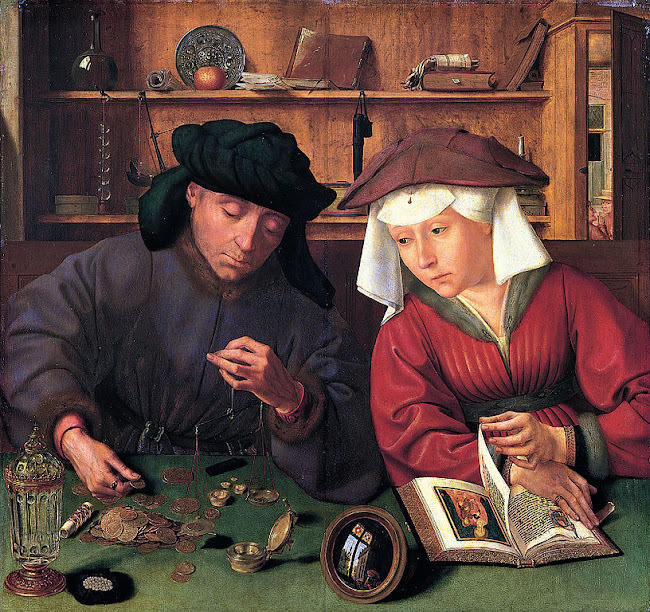 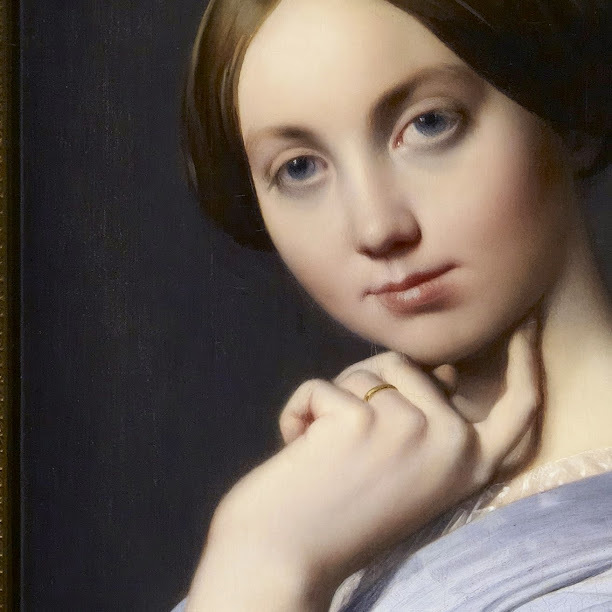 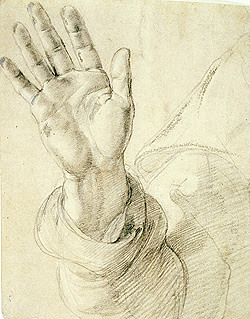 The human hand has been at the center of visual art history not just as the main tool of creation, but also as an important focus of representation, revealing the development of artistic skills and cultural trends in key periods. 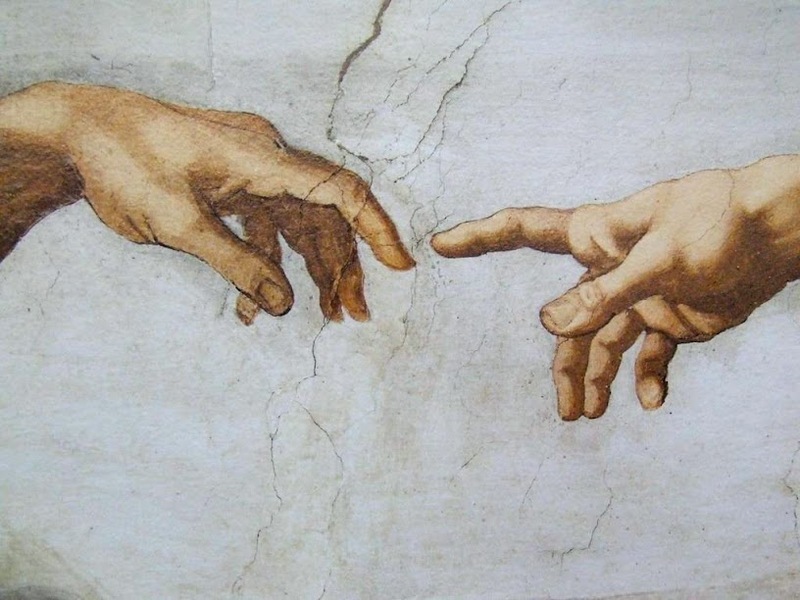 Actually, painted hands may be the oldest form of art in human history. 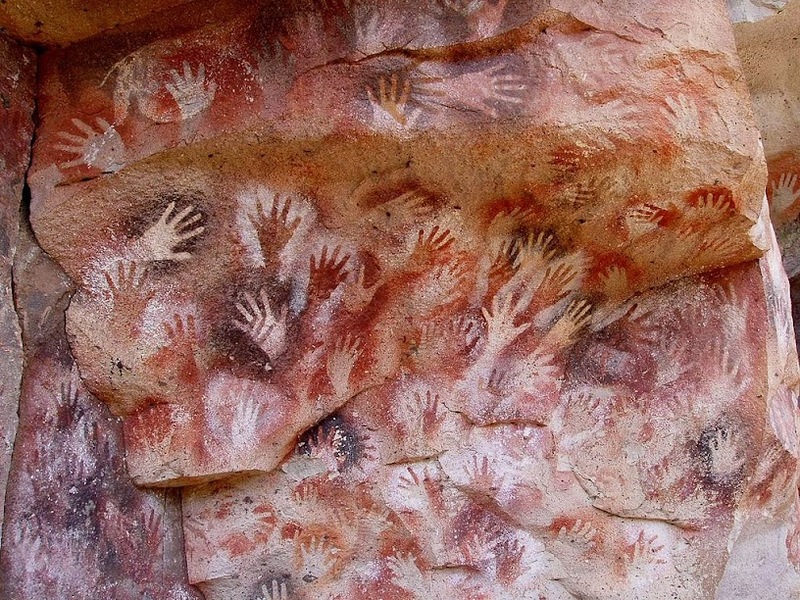 The most fascinating cave art in this regard is found in Argentina, in the Cueva de las Manos, which literally means “Cave of Hands.” According to the UNESCO World Heritage Center, the earliest wall paintings in those caves were created about 13,000 years ago and the last ones about 9,500 years ago. 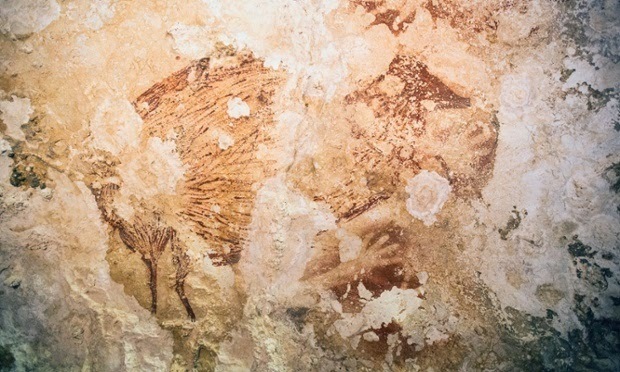 To go back even further, a hand marking in caves on the Indonesian island of Sulawesi has recently been dated to about 40,000 years ago, suggesting that representing the hand was one of the first artistic impulses of Homo Sapiens. 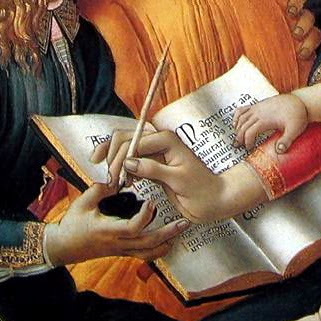 Images of hands remained mostly flat and stylized for thousands of years, including in Ancient Greece and medieval Europe. 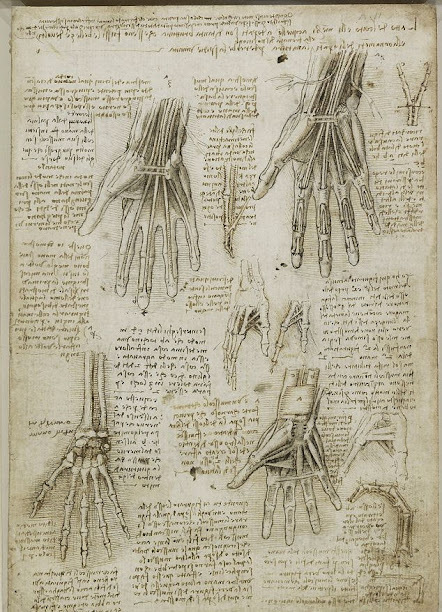 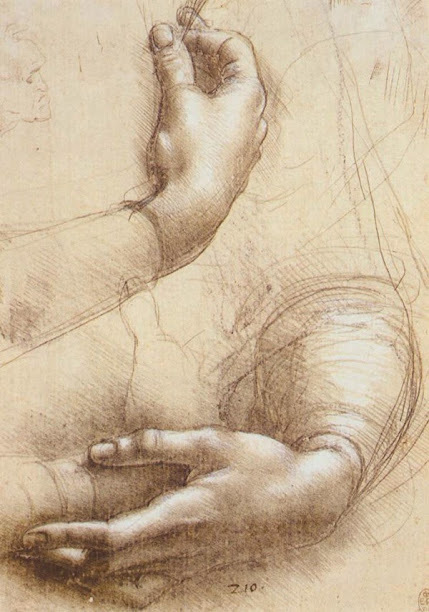 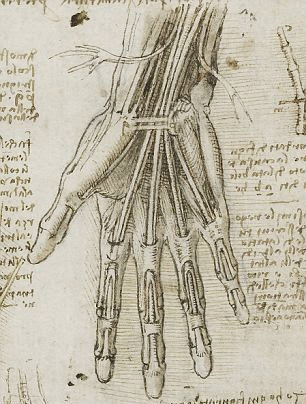 Then the Renaissance art revolution changed everything, with artists like Leonardo da Vinci studying the human body from both an artistic and scientific point of view. 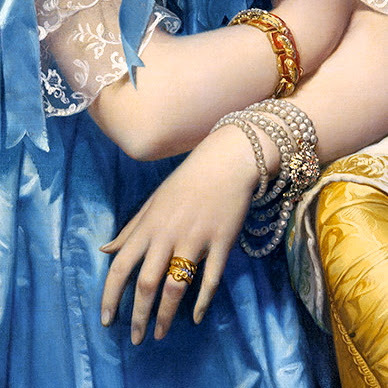 A similar attention to detail is found all the way until the mid-19th century, with variations according to social trends and fashion.